Act fast! 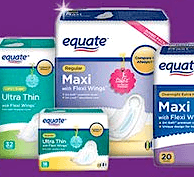 Hurry over to request a FREE Equate Exclusive Sample Kit. Allow 6-8 weeks for delivery!